Now here’s a closer look at the cards! 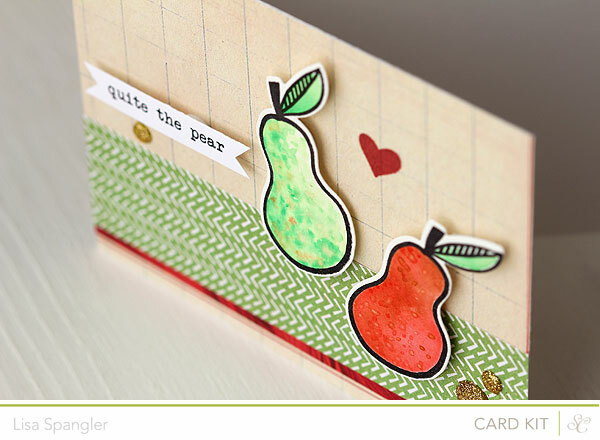 First up, my favorite — the pears. Can’t wait to give this one to J! Had so much fun watercoloring them. I think this would be a great card to make multiples of! Now how about the pumpkin. 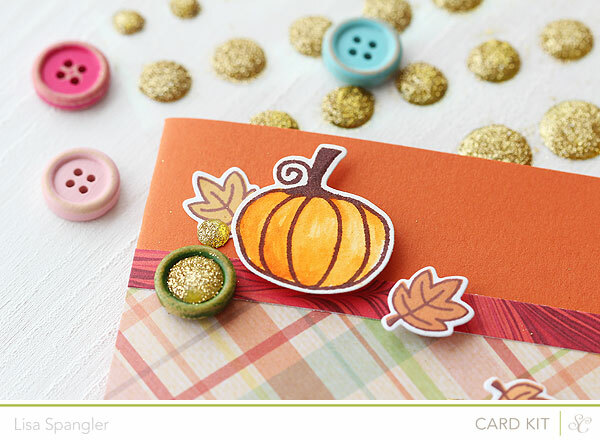 The Harvest Moon dies that matched the stamps made this one super easy to make a bunch of leaves! 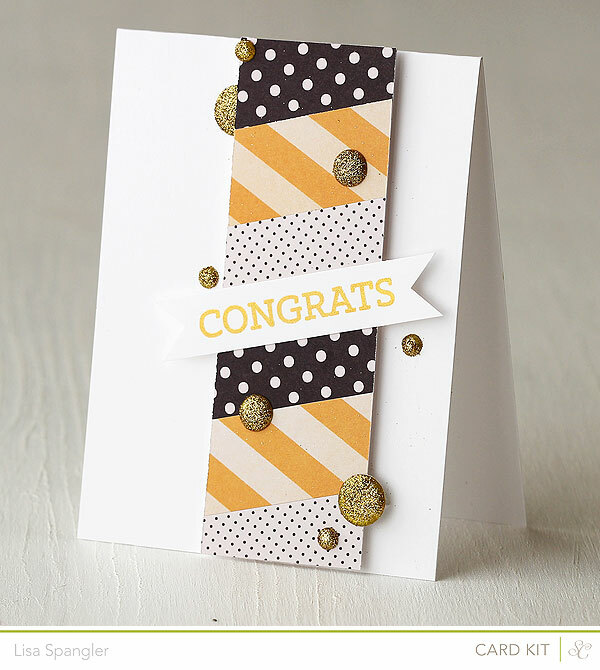 Now for the congrats card — I think this looks so classy! I want someone to get married so I can give it to them, lol! 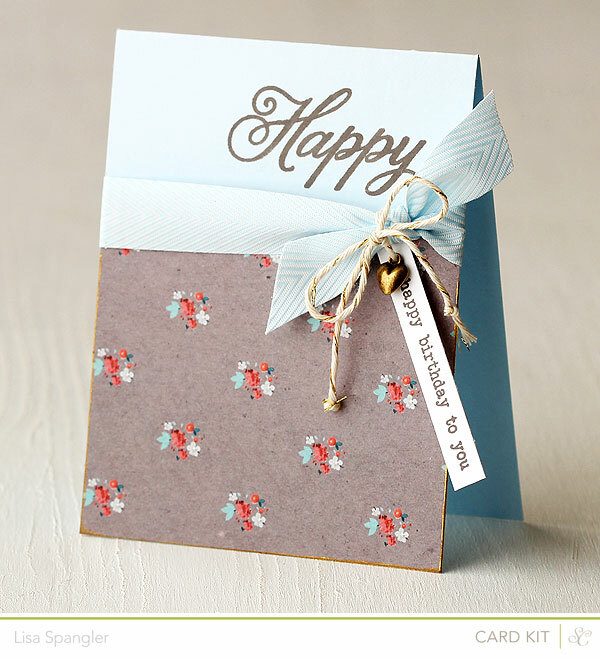 Finally, the soft and sweet happy birthday card. 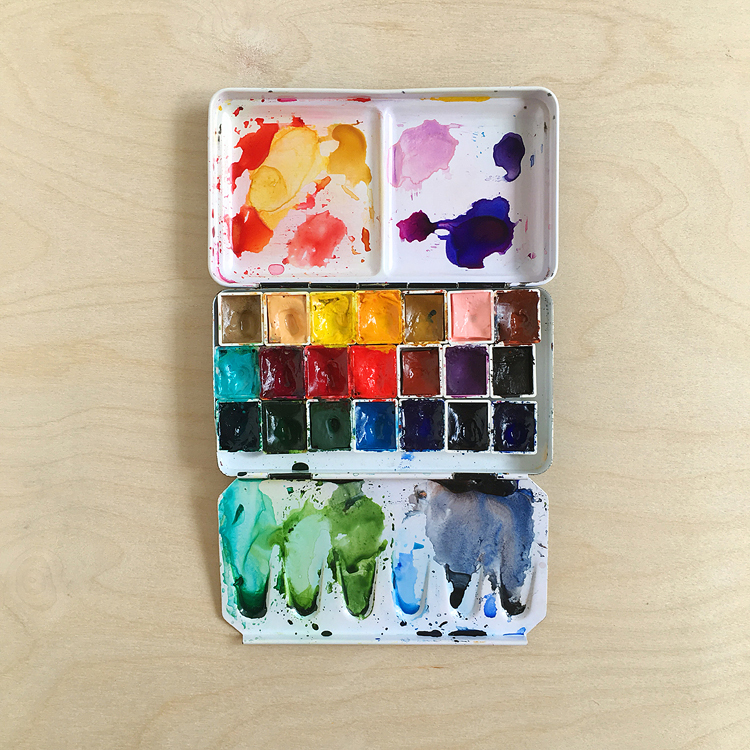 Genius at work…..love the insights into your design process, Lisa. I love them all, but am so very partial to the pears. Have a great weekend. 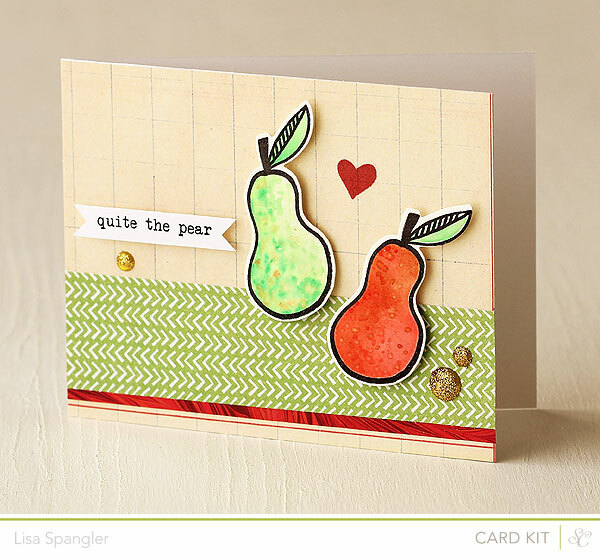 Lisa, I loved seeing how you work with these kits. I love the way you lay the components out and make a sketch with notes in your little book. 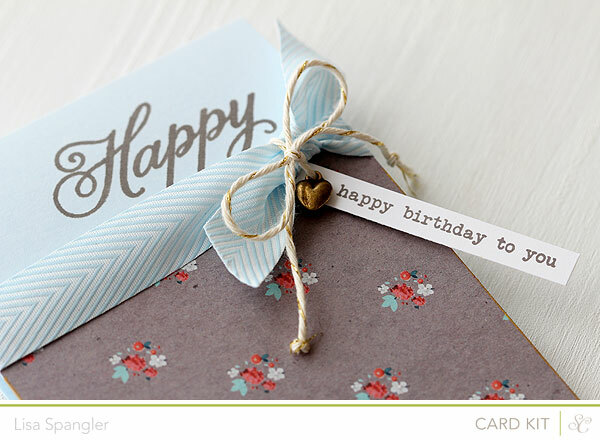 This could be utilized with any stamp set and a pad of patterned paper and I will definitely keep this in mind when I am stuck for a design. 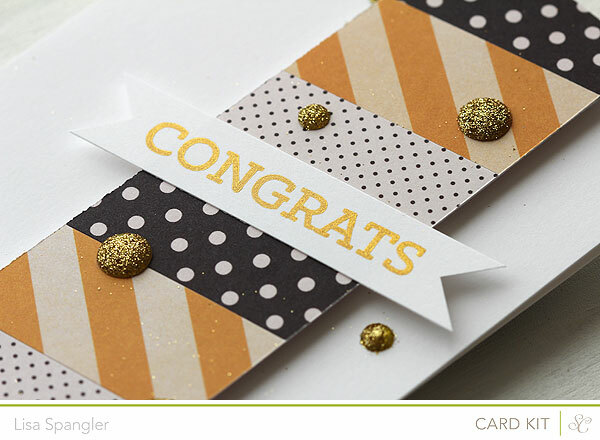 The birthday card and the congrats card are fabulous! Thanks for sharing your process. 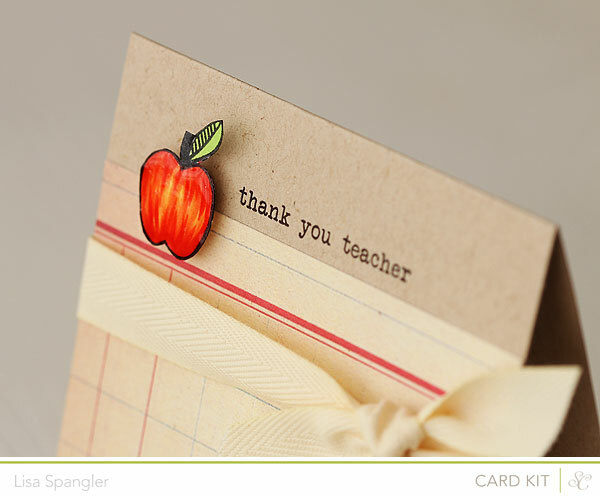 What wonderful cards you created from the kit. They are all my “favorites”! How could you not love these!!! Thanks for sharing the creative process as well. You had some great ideas for “jumpstarting” the creativity. 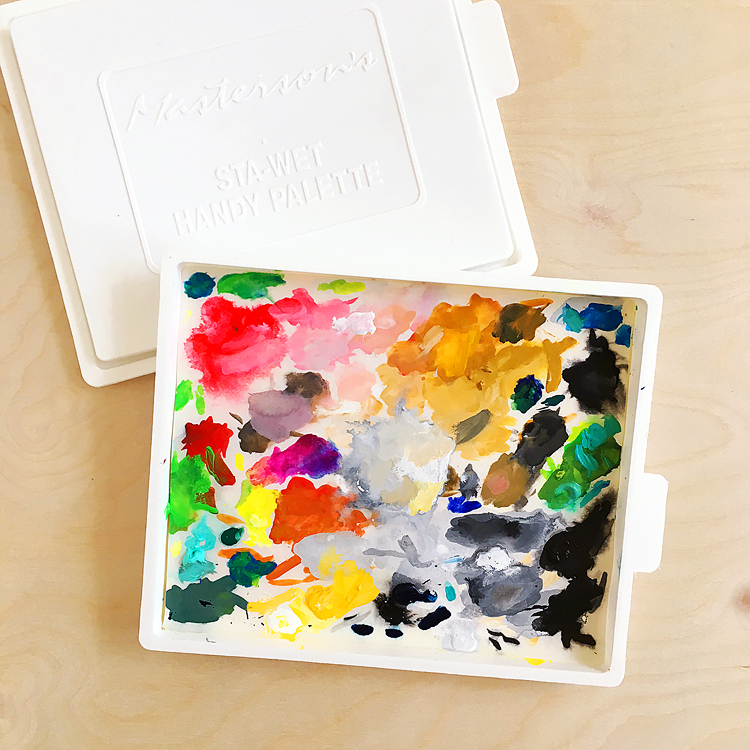 I hope you had a really great World Card Making Day…you are so inspiring to all of us…thanks! Thanks so much for the video, Lisa! I am having such trouble creating with my kits, now I’ll try and spread my kits out like you did and see if it works. 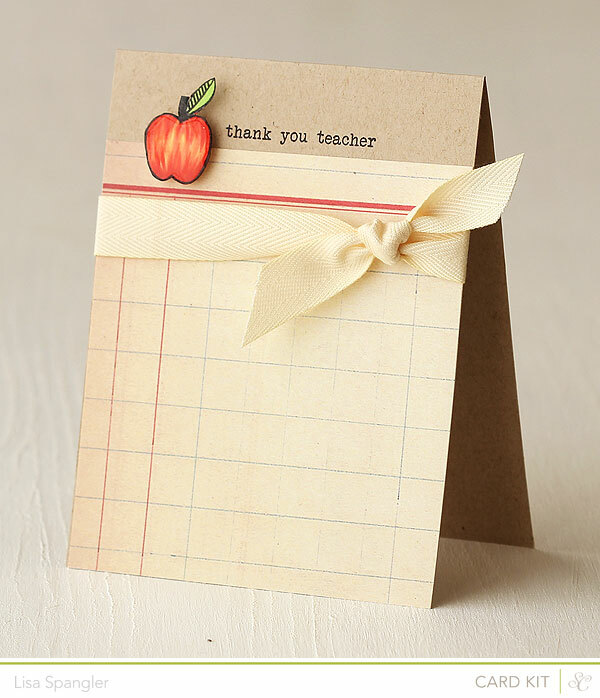 Love love all of your cards, too. They are so cute and delightful! Those cards are very beautiful. The instruction video was very helpful, thank you.